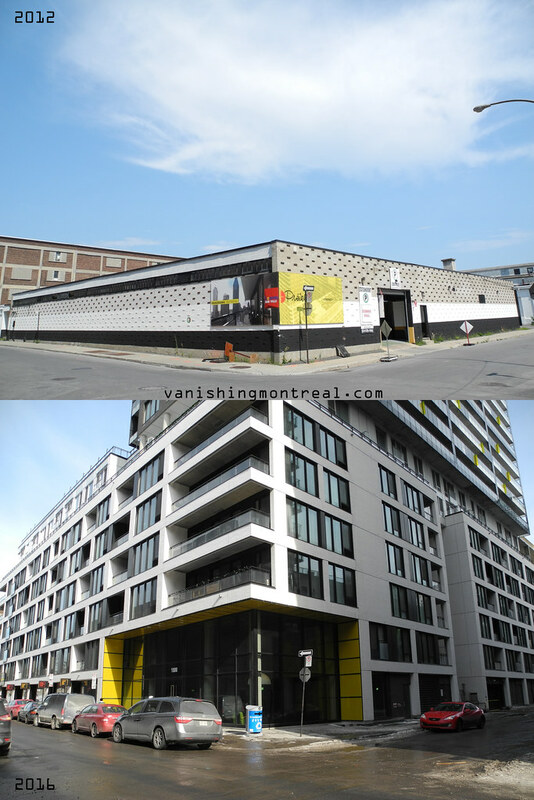 What about saving some space for daycares, schools and recreational facilities in Griffintown? Yikes. How's this district going to work when the place fills with kids?